Whoever experiences Slovenia will never forget it. Slovenia is the right place to be for your next Canyoning holidays. The undiscovered land of Slovenia offers so much diversity for such a tiny country. That is why we can provide the best canyoning options, with numerous green canyons during your visit. You can do canyoning in the valley of mountains, in the heart of the Alps. In most cases, canyoning adventures are staged in remote mountain locations. 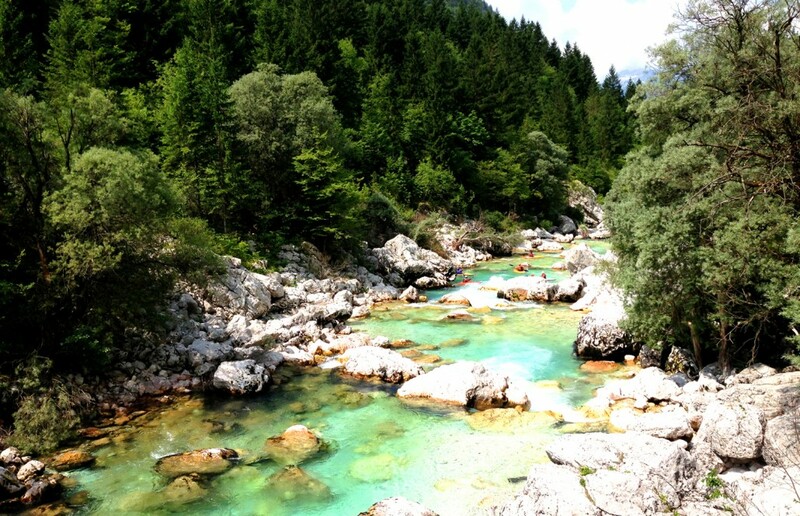 In Slovenia alpine region – The Julian Alps – have everything required for a great canyoning experience. You can also explore the picturesque Lake Bled, Lake Bohinj and Bovec area or have a refreshing rest day with white water rafting, rock climbing, hiking and cycling. You will enjoy canyoning at very scenic places of the Julian Alps and discover the other Slovenian region, with its magical water world. 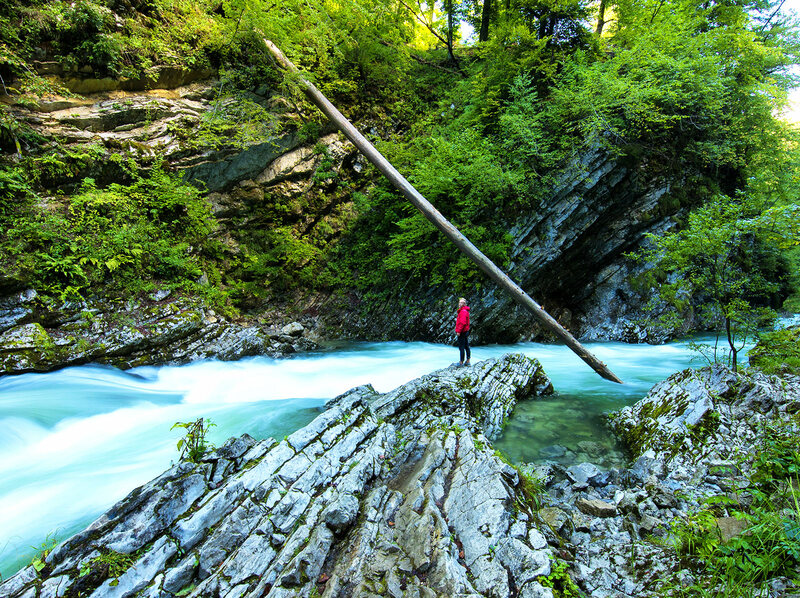 Slovenia surprises at every step with its natural beauty and there is always something new to discover on your way. Slovenia knows how to charm its guests – with its originality and loveliness. 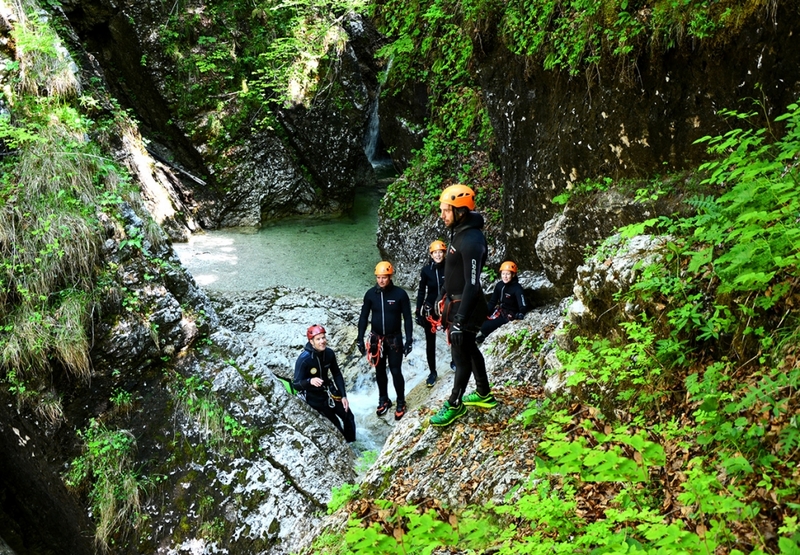 Canyoning in Slovenia is a popular adventure activity that lets you explore the deep canyons around the region on a thrilling day trip. Scramble up rock faces, slide down streams, rappel down a waterfall or cross a canyon by zip-line: it’s all part of the fun!